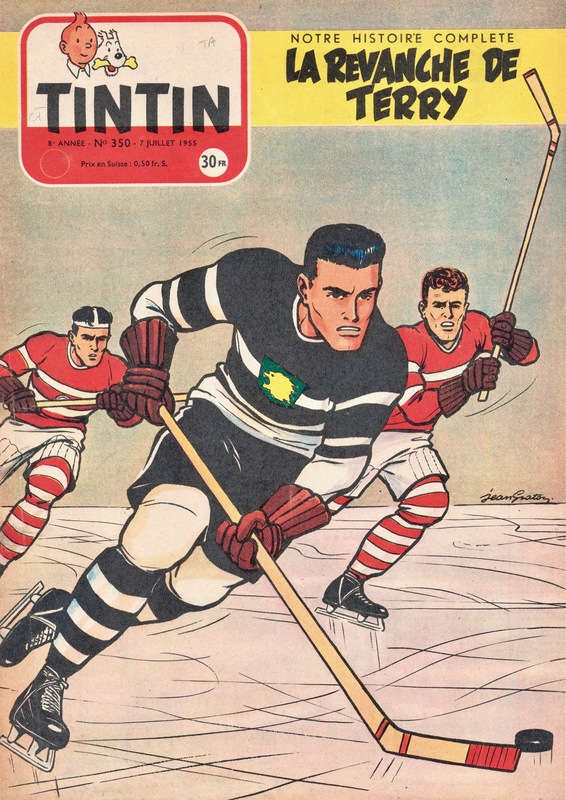 The Boston Bruins had missed the playoffs for three years running and things weren’t exactly looking up: after starting the 1962-63 season with a win over Montreal, the team ran up a 13-game winless streak. 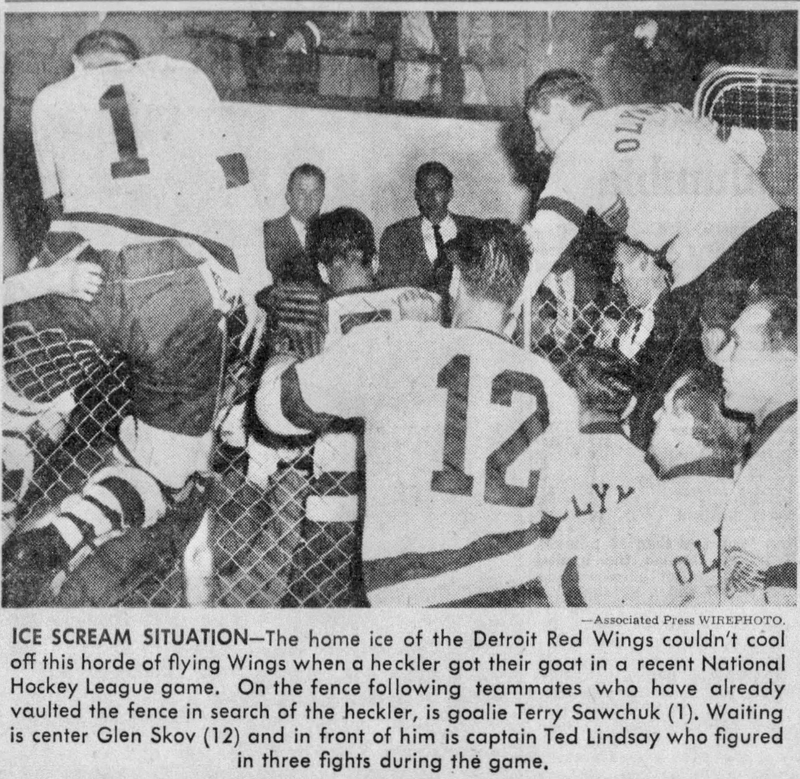 In November they lost at home on a Sunday night to Detroit and that’s when fans at the Garden strung up coach Phil Watson in effigy. 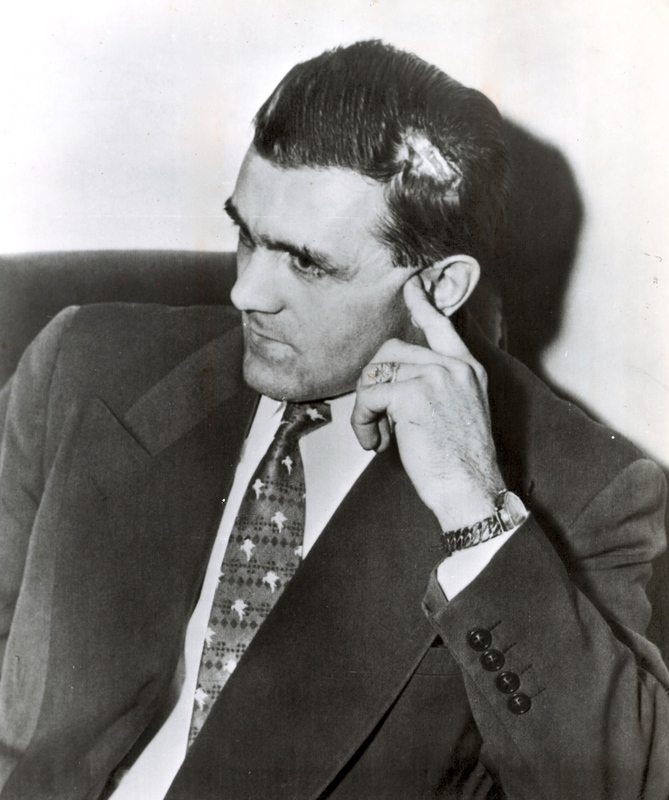 GM Lynn Patrick soon took their point, firing Watson and replacing him with Milt Schmidt — the man he’d succeeded a year and a half earlier. Watson was philosophical. 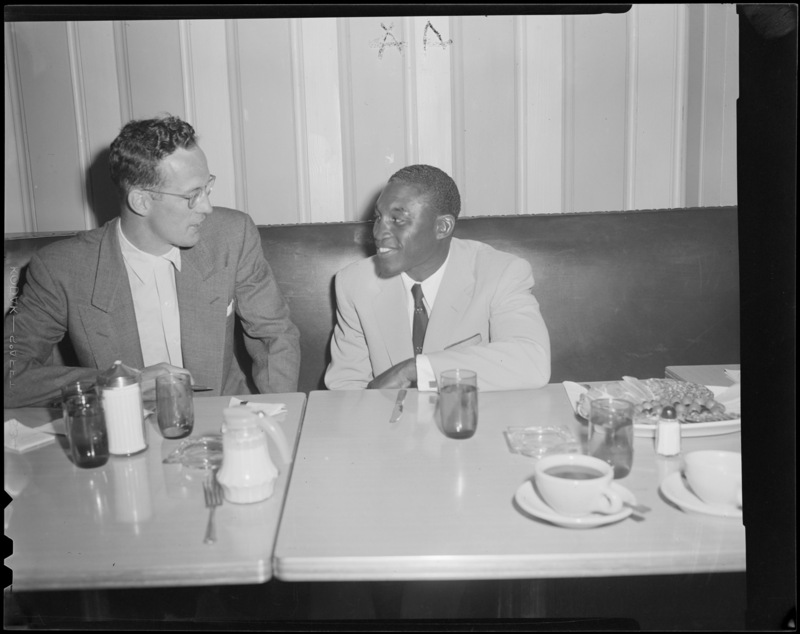 “It’s the old story,” he told Jack Kinsella from The Ottawa Citizen. “You can’t blame the players, or the ice, or anything else for losing. So you blame the coach. But I don’t blame management too much. After all, they’re in a business, and when the fan starts demanding action, something has to be done. The team had offered him a front-office job, he said, but he wanted to coach. 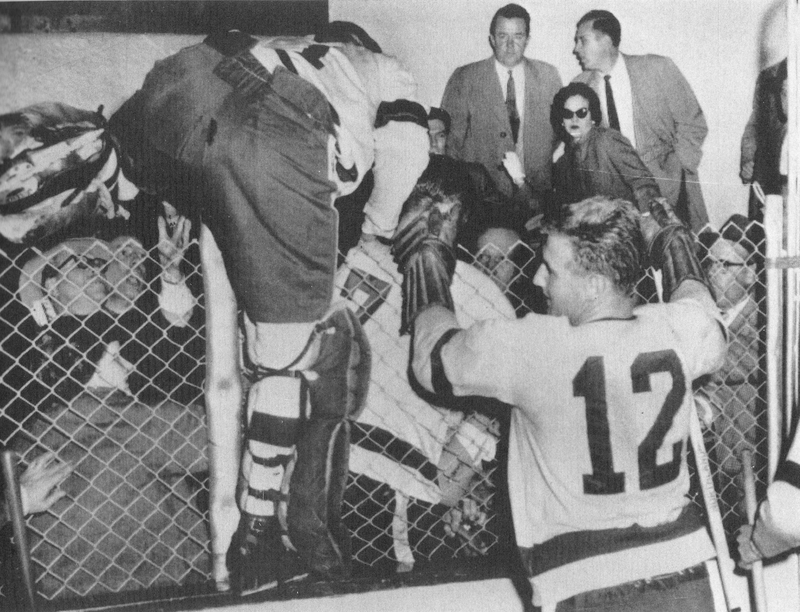 What about with the Hull-Ottawa Canadiens of the Eastern Professional Hockey League? They were in need. Kinsella pressed: would Watson be interested? As a hard-cored Leafs defenceman, Pat Quinn earned the wrath of Boston fans in the spring of the year by persecuting their beloved number 4. 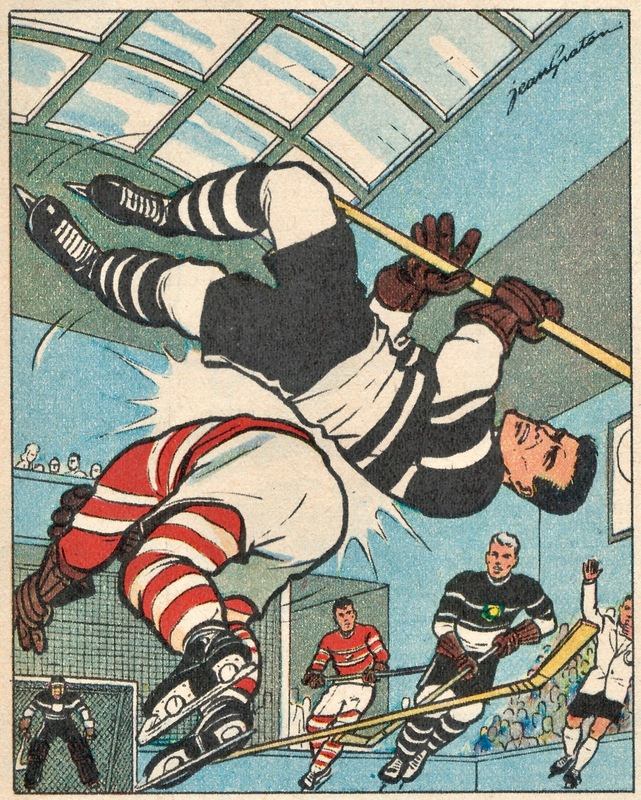 As was plentifully noted at the time, last month, of Quinn’s death, over the course of a couple of games in March and April, he crosschecked Orr into a goalpost; punched him; kicked him; flattened him with an elbow; knocked him unconscious; left him concussed. Newspaper accounts from the time describe shoes hurled at Quinn and punches thrown, death threats, too; I haven’t come across any contemporary mentions of noosed effigies. But Milt Dunnell says there were those, too, hanging from the galleries at the Garden, so we’ll say it was so. 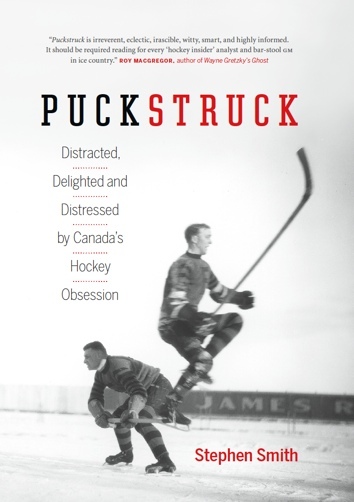 When Edmonton Oilers’ owner Peter Pocklington decided to trade/sell Wayne Gretzky to the Los Angeles Kings in August, fans keened and wailed. Edmonton’s mayor was shocked — letting Gretzky leave, he said, was like removing all the city’s bridges. There was talk of cancelling season’s tickets, of boycotting the team. And in front of city hall that week, a small group of disgruntled fans burned Pocklington in effigy. 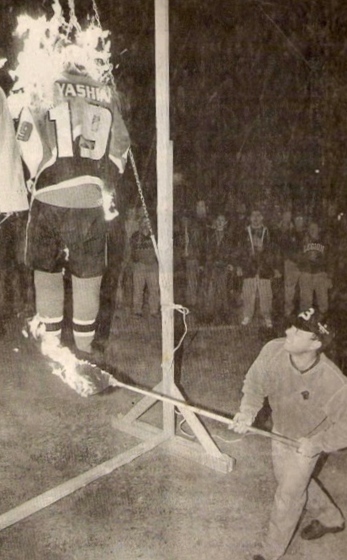 During the [third] game, fans sang anti-Lindros chants, threw objects at the Philadelphia bench and hung the center in effigy from the upper deck of the Miami Arena. The next day, the Rocket took to radio and television to ask for calm. 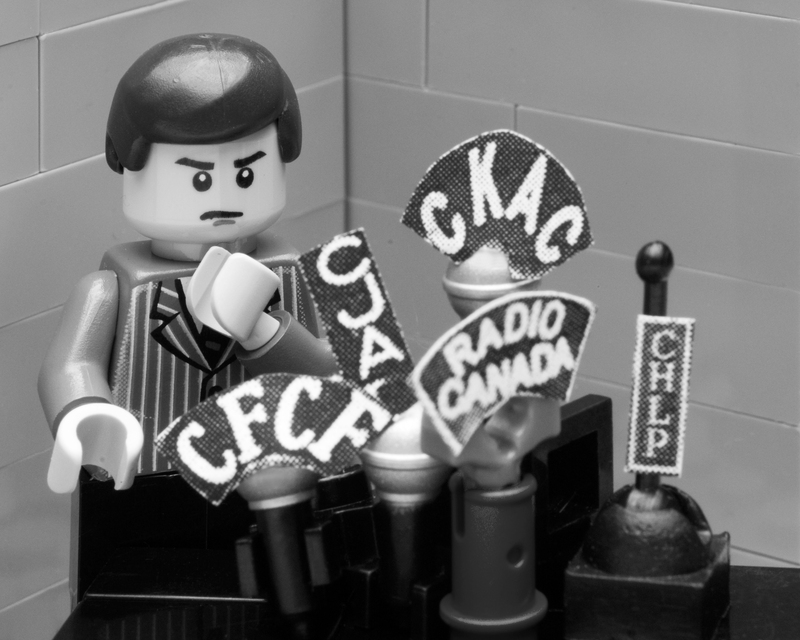 His statement, below, translated from the French; above, Montreal photographer Eric Constantineau’s Lego recreation of Richard’s fraught broadcast. For more of his work, visit his website at www.ericconstantineau.com. Because I always play so hard, and because I had trouble in Boston, I was suspended. I’m really sorry to not be able to be with my mates on the Canadiens in the playoffs. But I want to think above all of the Montreal fans and the Canadiens players, who are my best friends. So I just ask fans not to cause trouble, and I also ask all supporters to encourage Canadiens so that they can win this weekend against the Rangers and Detroit. We can still win the championship. 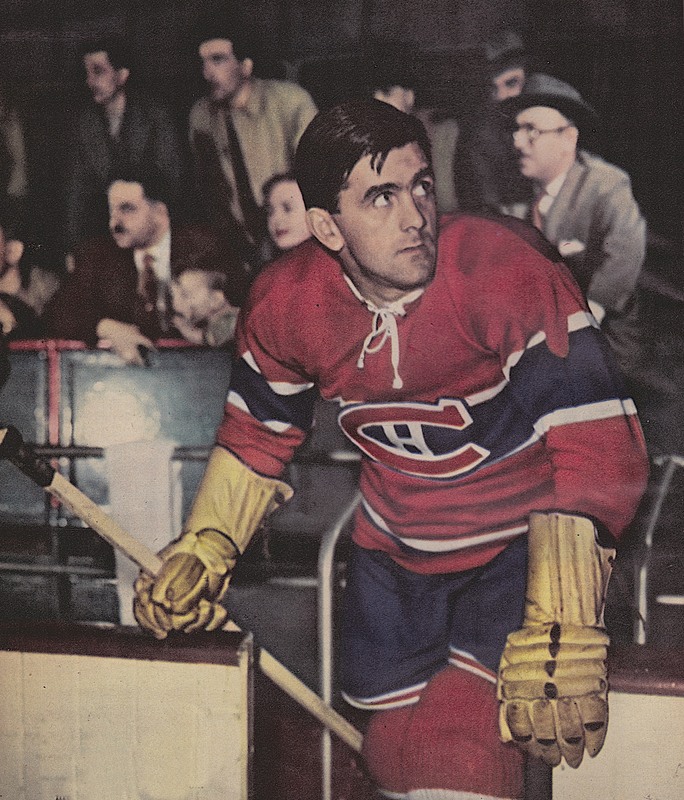 I accept my punishment and I will be back next season to help my club and the young players of the Canadiens to win the Stanley Cup. Thank you.